Renault India is one of the fastest growing carmaker present in the Indian market. The French automaker is offering exciting discounts and benefits on its models. The offer is christened as the ‘Renault December Celebrations’. This celebration offer is expected to boost the company’s sales in the last month of the year and that too, when the auto market is hit by demonetisation. The company is offering direct cash discounts and 100% cashless facility as well. The company claims, this is the biggest offer since its inception in the country. Renault India is also offering the customers a chance to win a car daily, through lucky draw. 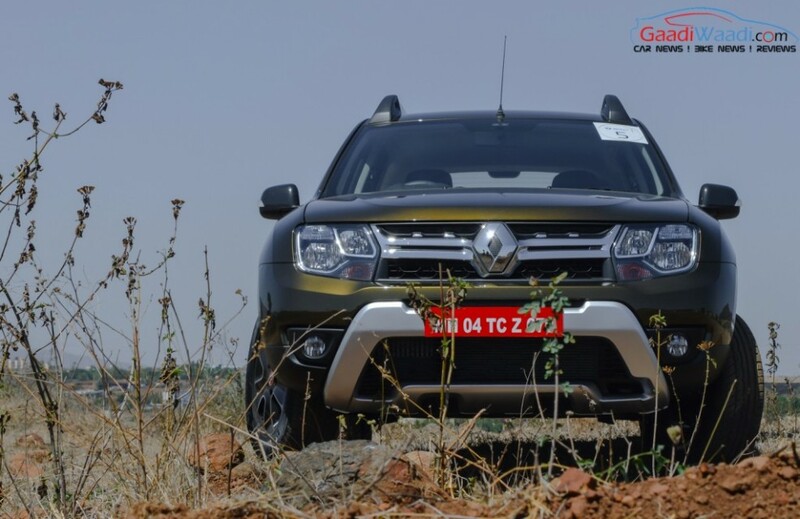 As part of the ‘Renault December Celebrations’, the Duster RXL AMT comes with a price benefit of Rs.60,000 and a gift cheque of Rs.60,000. The other variants of the popular SUV get cash benefits of up to Rs. 80,000. Accessories worth of Rs. 5,000 are also offered with this car. The Lodgy MPV gets highest benefits of up to Rs. 1 lakh, in addition to the corporate bonus of Rs. 7,000 and accessories worth Rs. 5,000. 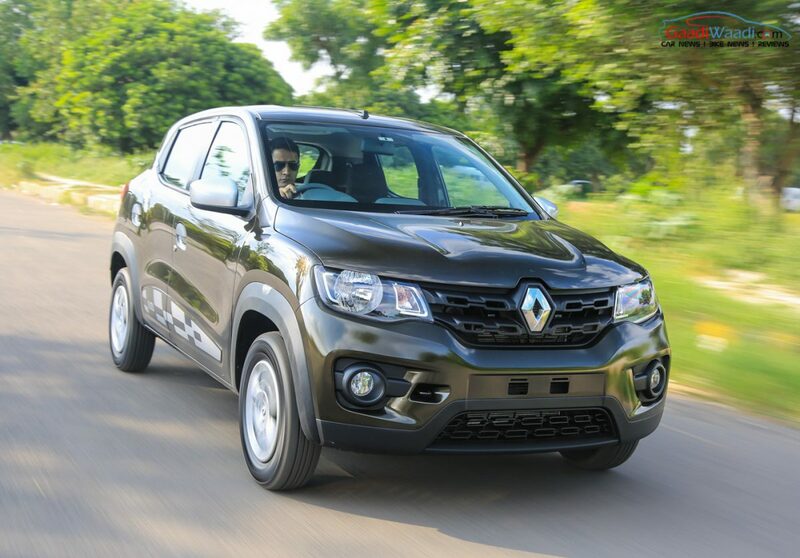 The Renault Kwid is the hottest selling model from the carmaker’s portfolio in domestic market. It comes with only attractive finance schemes. This car gets 100% on-road financing from the Renault Finance. Apart from that, the Renault Pulse hatchback gets Rs. 40,000 cash benefits and accessories worth of Rs. 5,000. It also comes with finance scheme with 4.49% of interest rate. 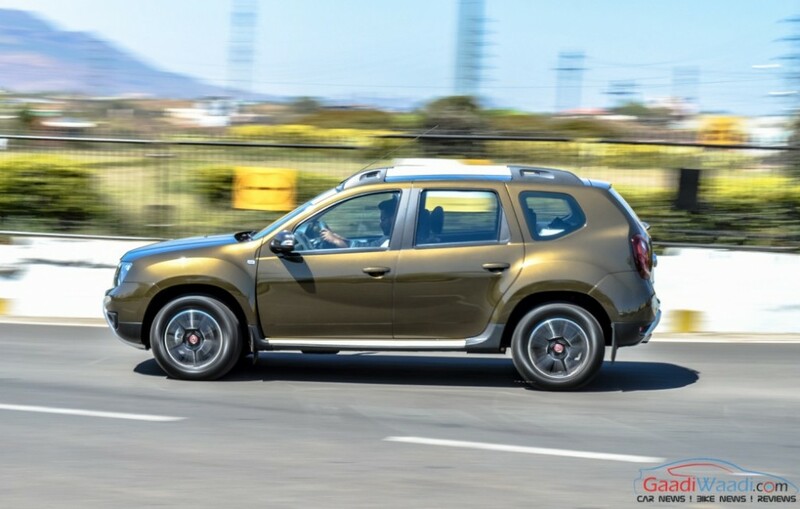 Renault is offering cash benefits of up to Rs. 90,000 with the Scala sedan. While several automakers in India are facing heat due to the demonetisation, Renault has registered 23% growth in November 2016. It has sold 9,604 units last month, compared to 7,819 units in the corresponding month in 2017.